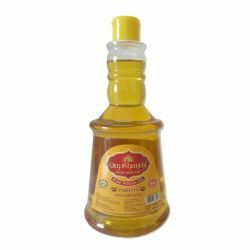 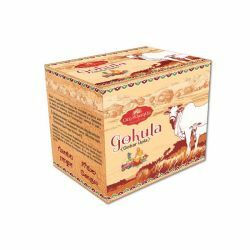 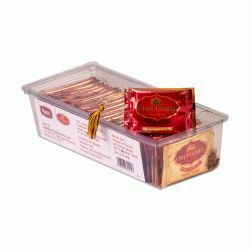 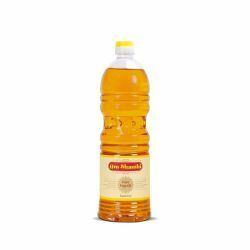 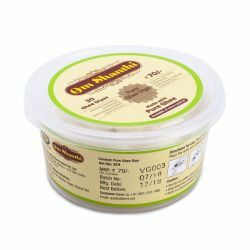 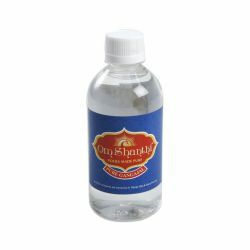 Keeping the traditions in line, Om Shanthi Haldi – Kumkum is specially packed for rituals and religi.. 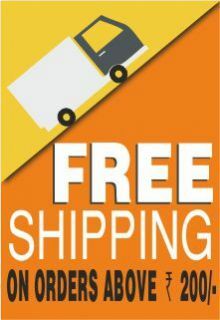 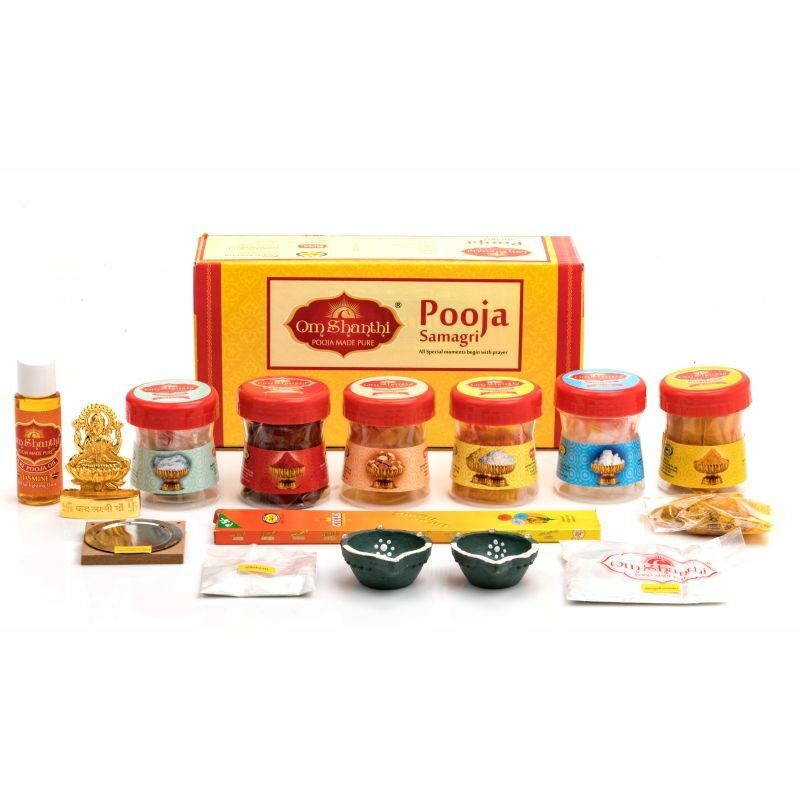 Pack Contents Turmeric - 40g, Kumkum - 40g, Cotton Wicks - 50N, Chandan Tablet - 35g, Karpoora - 25g, Akshata - 40g, Cycle Agarbathi - 6N, Decorative Diya - 2N, Pooja oil - 25ml, Cup Sambrani - 1N. 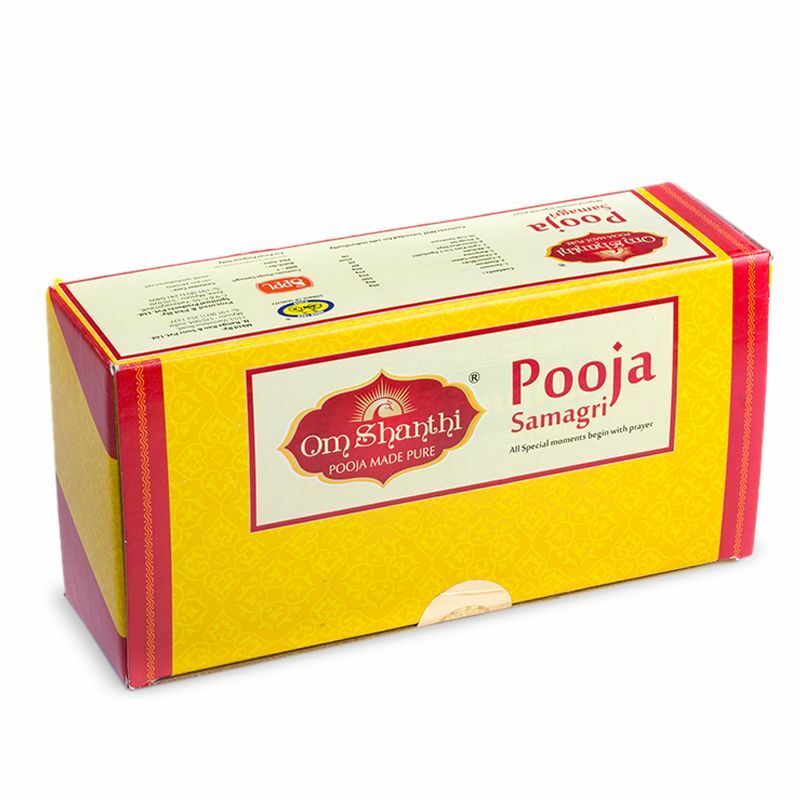 Om Shanthi Pooja Samagri pack contains all your prayer essentials in a single box - pure turmeric, kumkum, cotton wicks, chandanam tablets, karpooram, pooja akshata, Cycle Pure incense sticks, pooja oil, sambrani.